Direct Air Flow B.V. was founded in 1992 by Mrs. Mieke Bougie and Mr. John Reidy. Established in Nuth, The Netherlands our office and distribution center are perfectly located for effective distribution of new and serviced onboard catering equipment. Contact us with your latest stock requirement. 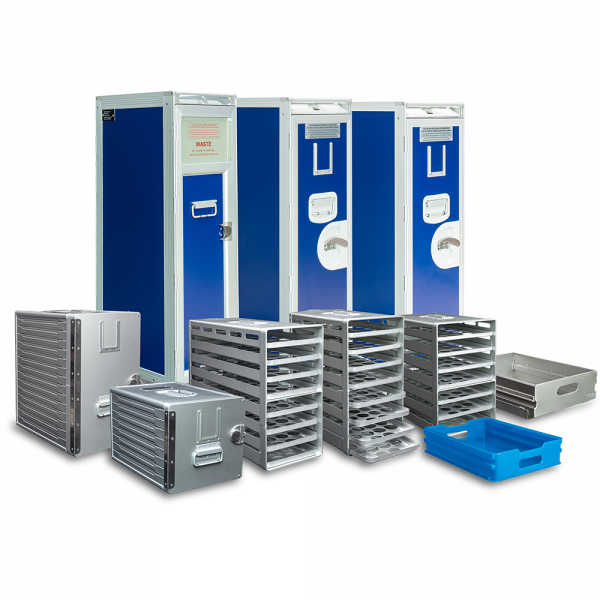 Direct Air Flow has built up a strong reputation for supplying quality inflight catering equipment. With over 26 years of experience you know you can count on us to advise you thoroughly. Contact our sales team today with your new galley equipment requirements and request a quotation. Direct Air Flow supply and source used galley equipment. 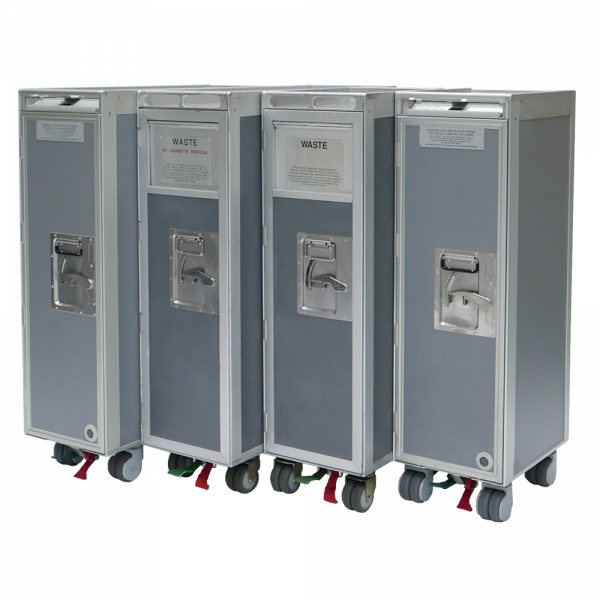 We stock a range of airline meal trolleys/carts, waste trolleys/carts and standard units. Our serviced equipment is supplied in fully operational condition, with the option to add on custom logo plates when required. Contact us today with your serviced equipment requirements. Please also feel free to reach out to us if you have surplus equipment that you would like to release from your stock. 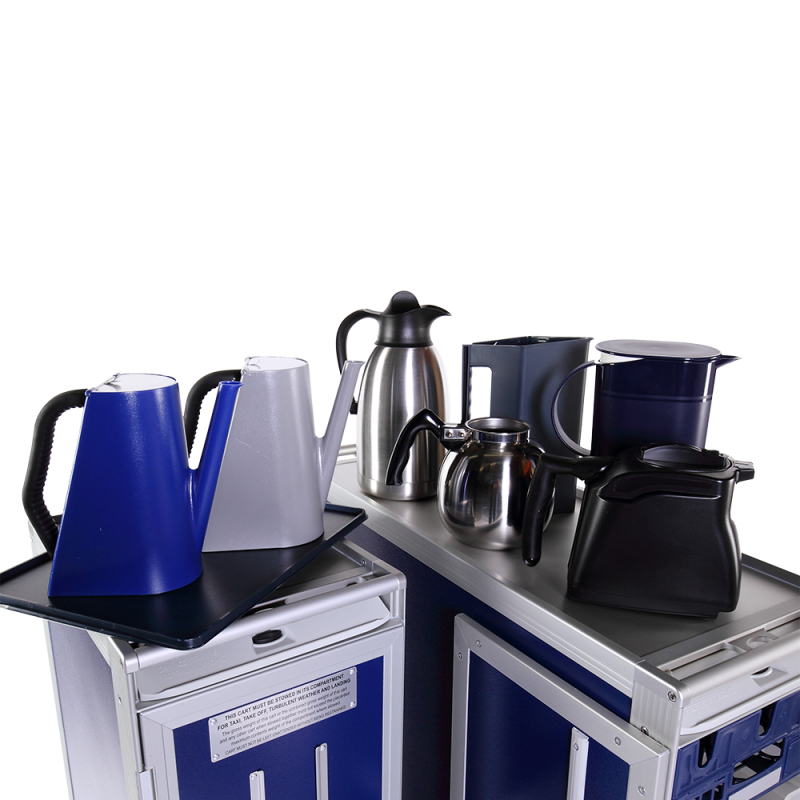 Supplying the aviation industry with catering equipment is what we do best!